Remarks: A DEVELOPER's DREAM! 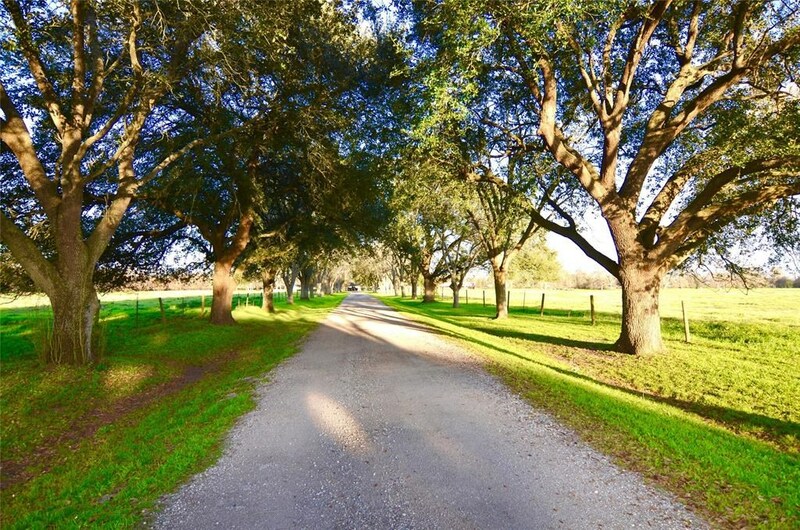 A REMARKABLE OPPTY to acquire a HISTORIC 55 ACRE Ranch on FM 359 in same Family approx 80 yrs per Owner. 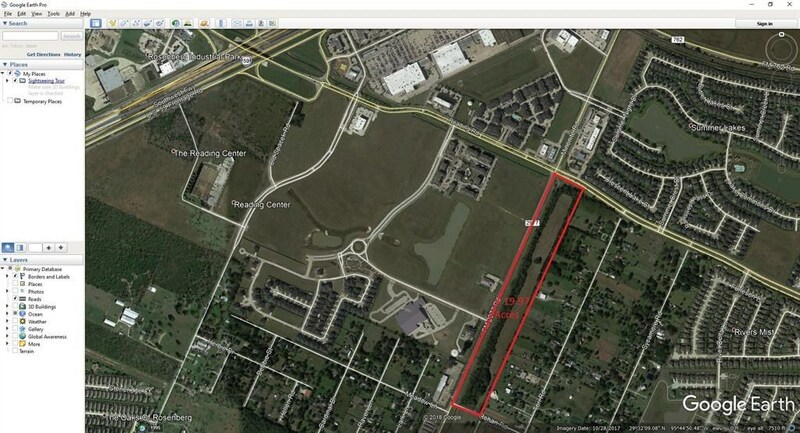 A HIGH VISIBILITY LOCATION in Center of BUSINESS District w/ FANTASTIC 1606' ROAD FRONTAGE on FM 359 (1606' X 1523') close to PECAN GROVE PLANTATION in Richmond, Tx. Near Many Residential Communities & NOW READY for the UNIQUE RESIDENTIAL DEVELOPMENT. Owner will consider Subdividing. APPROX 22,000 cars pass this Property daily. FM 359 is the MAJOR HWY from Hwy 90 to FM 1093 (Westheimer). 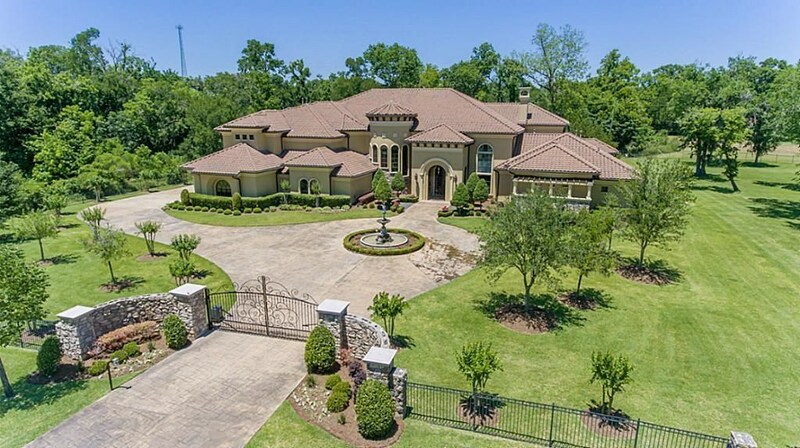 This Property is Located in an Exclusive area of Fort Bend County Known for its PRIVATE ESTATES, HORSE FARMS & EXCLUSIVE ACREAGE COMMUNITIES. RICHMOND, TX is the FASTEST GROWING SUBURB of Houston w/ many New MASTER-PLANNED Communities & MORE COMING.. 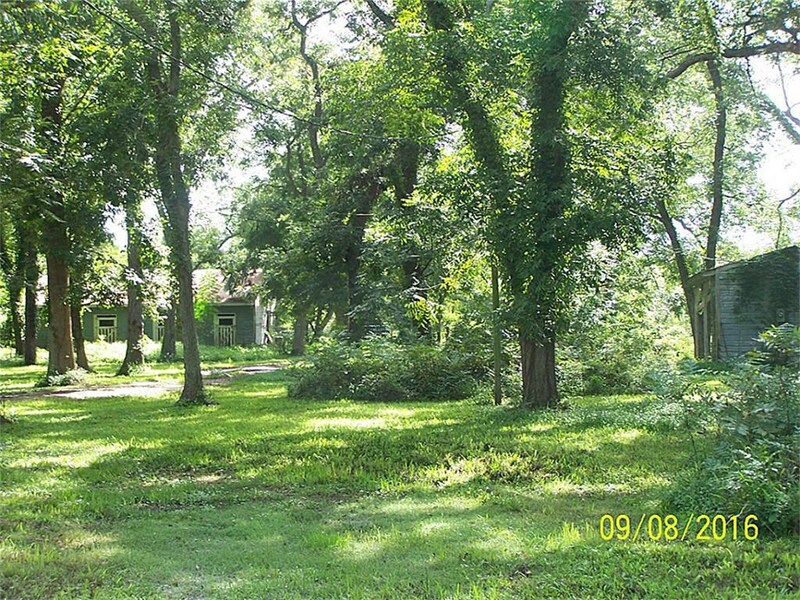 PER OWNER - the property did not flood, however, it lies within the flood plain. Make an APPT NOW to show your Developer one of the most sought after properties to come available in decades. See Survey in Attachments..